VANCOUVER, BC – Powell Brewery has announced the release of a new limited edition sour ale. 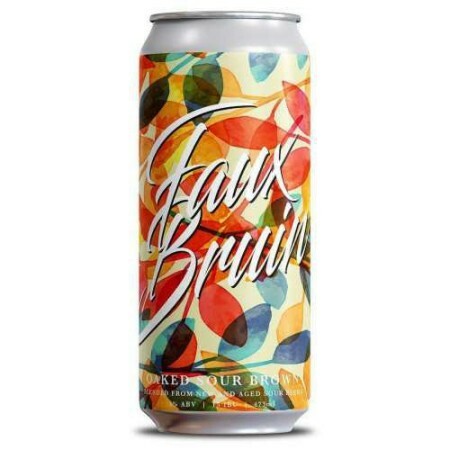 Faux Bruin is a 15% blend of 3 year aged sour brown ale along with 85% new world kettle sour brown ale. The entire batch was conditioned on oak chips imparting flavours and aromas of toasted coconut, vanilla, and wood. Faux Bruin is available now in cans and on tap in the Powell tasting room and retail store. Cans will be distributed to local private liquor stores later this week.